Mattias Ekstrom will return to the World Rallycross Championship for the series’ first event at Spa next month. 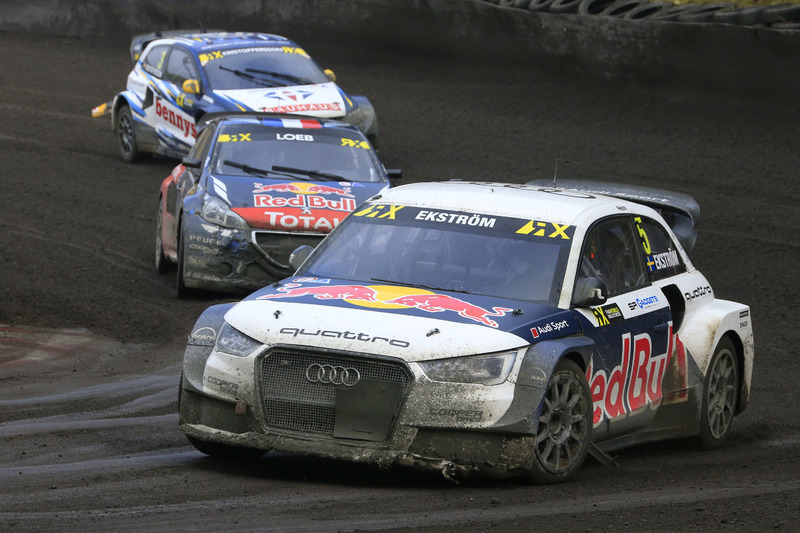 2016 World RX Drivers’ Champion Ekstrom ended his full-time rallycross career at the end of last year after his EKS team lost its works support from Audi Sport. While the two-time DTM champion’s own EKS team is operating its three 2018 chassis in World RX this year for Monster Energy’s RX Cartel squad and individual driver Krisztian Szabo, Ekstrom will make his return to the sport racing the Audi S1 that carried him to the 2016 title, now run by Swedish squad JC Raceteknik. 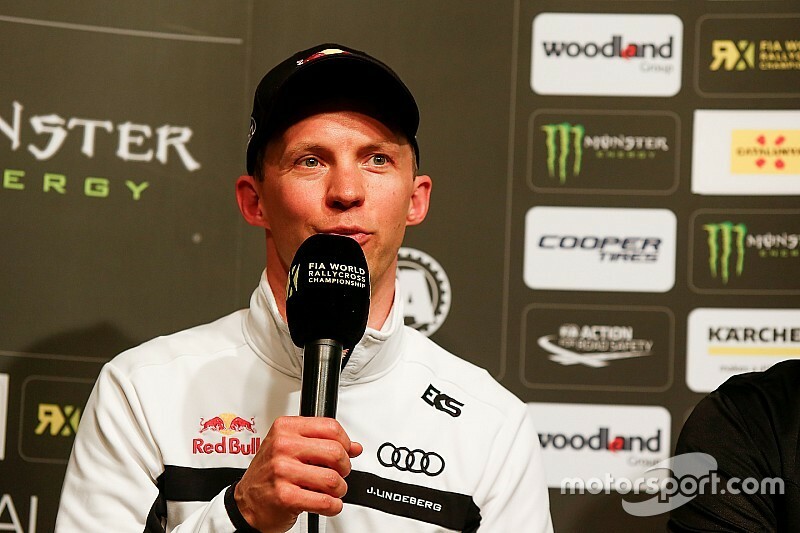 He will be joined in the team by rallycross debutant Enzo Ide, then Belgian GT driver having suggested last year that he would make his World RX debut after buying an S1 from EKS ahead of the 2018 season. “Being on the sofa at home watching Abu Dhabi [World RX’s season-opener], I started to imagine racing again and going through Eau Rouge at 200km sideways,” said Ekstrom, who hasn’t competed so far this year. “It started to become very tempting. 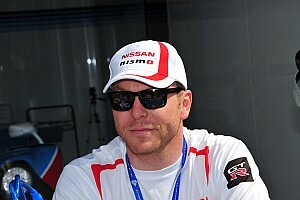 I asked Joel [Christoffersson] if he was interested that I could use my old championship-winning car. "If that wouldn’t have been the case I think I wouldn’t have done it. It will be nice to just to go to do a race for fun and enjoy it, because when you do a sport at factory level you have responsibility and you’re obliged to a lot. "When you go there for the enjoyment, still for the fans and to put on a good show, for sure I will want to win the race no discussion, but it’s way different to do a wildcard entry verses a full championship." 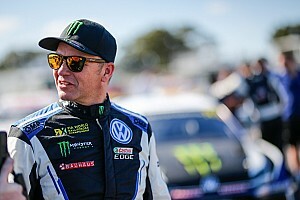 The Swede finished runner-up to PSRX Volkswagen driver Johan Kristoffersson in the two terms following his drivers’ title, and last drove his 2016 chassis to a podium finish in Cape Town at the end of 2017. The 40-year old, who will race with the number 40 at Spa, says he isn’t concerned about the development of the other cars in the field. “I really love that car and always did," he said. "I will enjoy driving it to the limit like I always did, if that’s fast enough then we will go and pick up the trophy, if not then we will just smile. 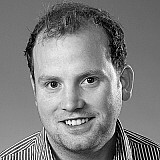 “For sure the development has gone up a lot over the years. My car was fast in the last race I drove it and also it got a lot of updates, it’s not like I parked it at the end of 2017.